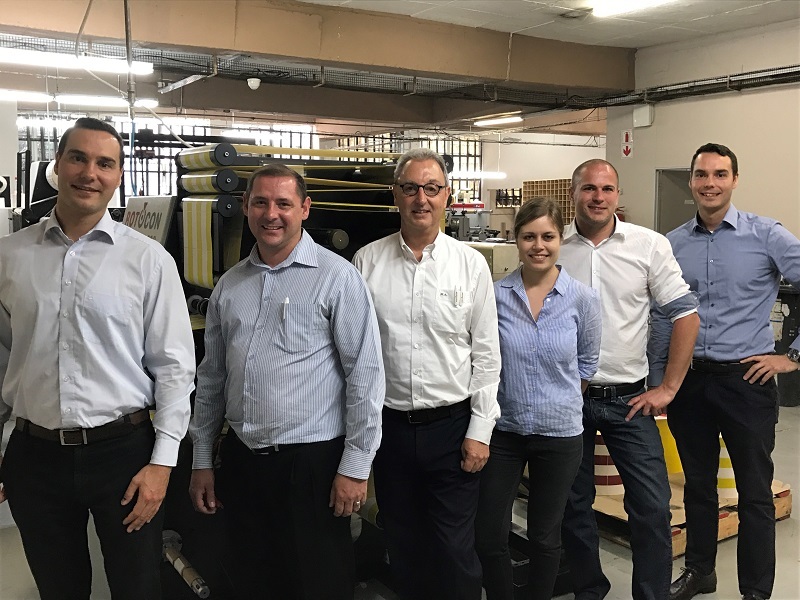 Germany-based inspection technology provider, Erhardt+Leimer (E+L) has appointed Rotocon as the local agent in South Africa. Under the partnership, two E+L Smartscan systems have already been installed at Spec Systems’ new RCSI 330 ROTOCON slitter rewinder machines to meet the demand for cost-effective efficiency, accuracy and quality. Rotocon said that four other customer orders are currently scheduled for delivery through the partnership. Rotocon owner Michael Aengenvoort said that the agreement with E+L will help expand its services to customers in South Africa by adding new technology. In addition to offering accuracy and simplicity of fault inspection, the Smartscan can be operated with the touch of one button. It also allows a video function with zoom and enables 100% print image inspection, splice detection and detection of missing labels and unremoved matrix. Aengenvoort noted that cooperation with E+L allows it to offer further solutions for the label industry. Additionally, Smartscan can be easily retrofitted to existing printing and finishing machines. Spec Systems is a provider of label, barcode, RFID and identity card printing products and solutions throughout South Africa. Image: Officials from E+L, Spec Systems and Rotocon. Photo: courtesy of Rotocon.